Automatically generates 3-4 weeds per player, per Minecraft day. Ever played Animal Crossing? If so, you should know how much fun it is to hunt down weeds in your town! 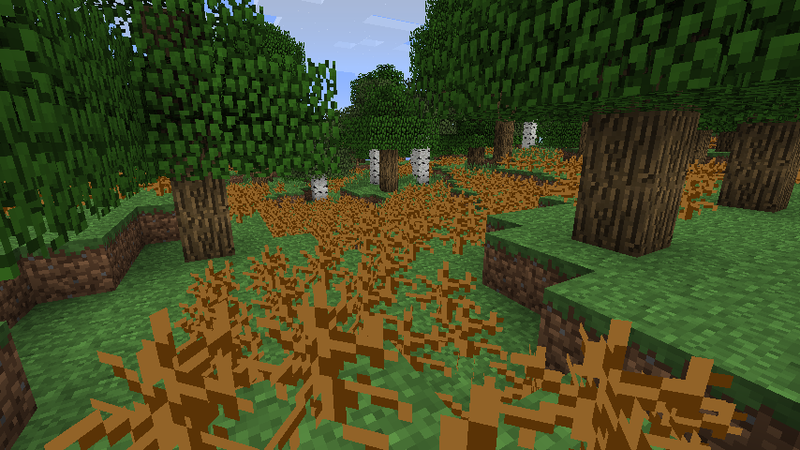 This plugin was inspired by Animal Crossing, and automatically generates weeds around the online players. There is absolutely no configuration required for the plugin. Put it in the plugin folder, and you're good to go! September 23, 2011: v1.0.0 - Released plugin.